I am Tylah Kapa game programmer, player and Dark Souls lover. Here you can view my résumé, take a look at the projects that I’ve completed over the short while I’ve been a game developer and also take a look at the opinions I’m sure everyone cares about. Currently I’m looking for a job in game or software development. I have worked for 89 Friends on the Augmented Reality mobile application Ardent RPG. Previously, I primarily worked on independent game projects both alone and in a team. 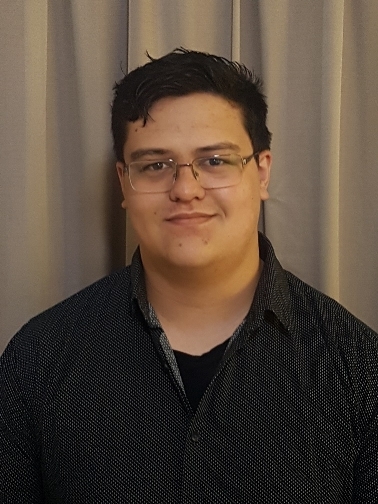 In 2018 I graduated from SAE Qantm with a degree in Games Development (Programming), I specialise in gameplay programming, but I like to overcome any challenges set before me. I’m always open to have a chat, and would love to hear anything you have to say.